reach temperatures of over 550° F. Using GloShieldTM to insulate the fiber optic like cable tip, the risk of fire is significantly reduced. Jackson Medical was founded by James Rains, CEO, and Kamil Makhnejia, COO. In the beginning, Makhnejia was a BME student at Georgia Tech while Rains was, and still is, a Coulter BME faculty member. 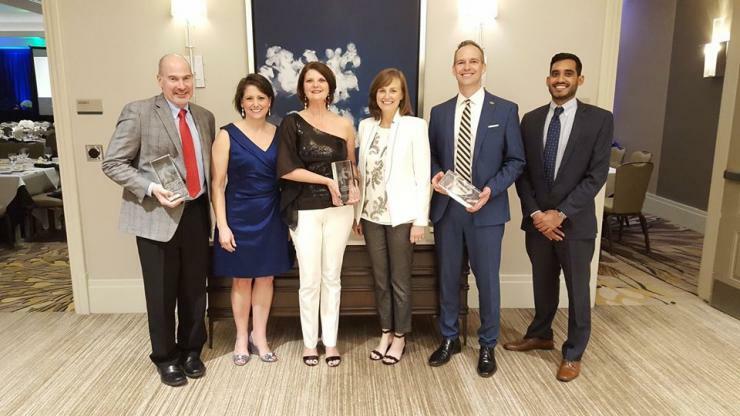 The Pediatric Technology Center (PTC) within Children’s Healthcare of Atlanta won in the Community Awards category. 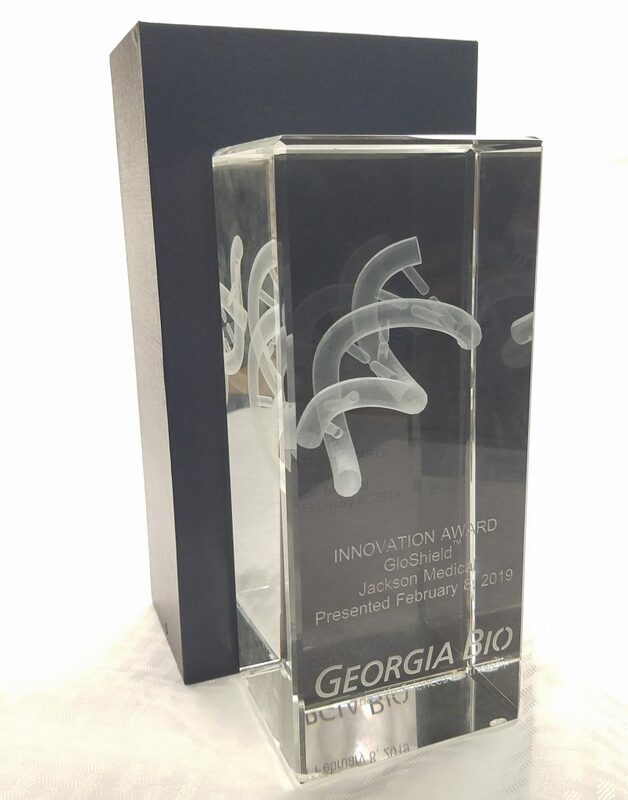 The award is presented to individuals, companies or institutions whose contributions to Georgia’s life sciences community are worthy of special recognition. The Children’s Healthcare of Atlanta Pediatric Technology Center brings clinical experts together with Georgia Tech scientists, and engineers, including many from the Coulter Department of Biomedical Engineering, to develop technological solutions to problems in the health and care of children. The Children’s Healthcare of Atlanta Pediatric Technology Center provides opportunities for interdisciplinary collaboration in pediatrics, creating breakthrough discoveries that often can only be found at the intersection of multiple disciplines.